There were only four appeals that skipped the Court of Appeals and went straight to the State Supreme Court during the high court’s last term. 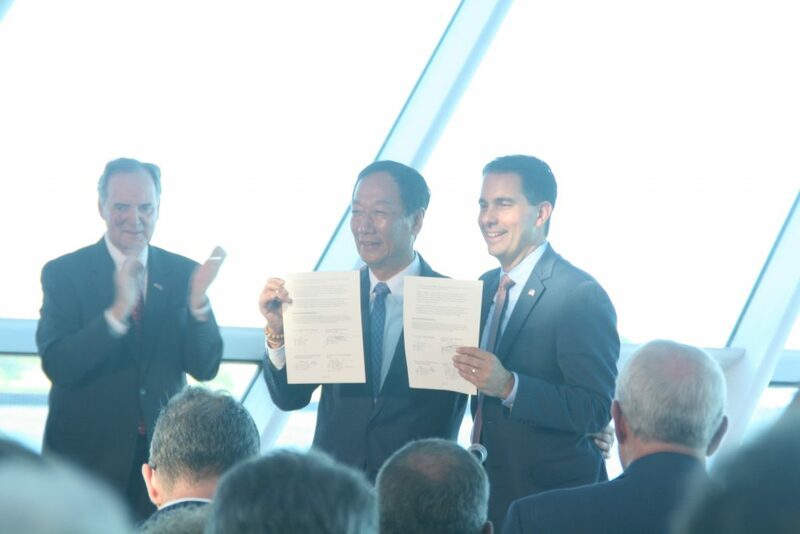 The new Foxconn legislation will require the Court of Appeals to certify every appeal involving a government decision about Foxconn. Moreover, the briefing and certification process in Foxconn cases occur on an expedited schedule. Previously, the legislature directed expedited schedules for cases involving termination of parental rights and consent to a minor’s abortion. The Foxconn legislation puts EITM-zone appeals on a similar fast track. Nevertheless, the Supreme Court now must spend time considering each certification, impacting the Court’s other work. Once Foxconn starts filing appeals, no matter how inconsequential, the court’s work on issues of statewide importance will get pushed to the side. A imagine a common theme in the six were a compelling need to have it heard quickly. Deadlines, constructions schedules and the like – similar to a building schedule that Foxconn will be employing. Not saying it is right but the final version that recognizes it might need to jump the line is less impactful than the original bill that mandated bypassing the appeals court. Typical of Scotty W. He just doesn’t care nor adhere to any laws. He is a dictator of the state and has his purchased legislature and Supreme Court backing up the Koch’s and other Libertarian Secret Groups that buy anything they want because Wisconsin is up for sale no matter how it negatively affects the average person. How did we get here? Don’t the people who vote for him realize they will be living in a waste land with no roads after his mining, Foxconn, deep water pollution deals and other destructive projects are pushed through because he was paid to approve them. It’s just Pandora’s Box, after the FoxxConned deals are set, any other corporation can claim unequal treatment and appeal all the way to the State Supreme(WMC) Court.